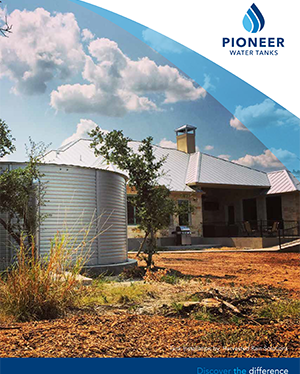 With a 65-year lifespan, the BPA-free Aqualiner® tank liner is the best in the industry. 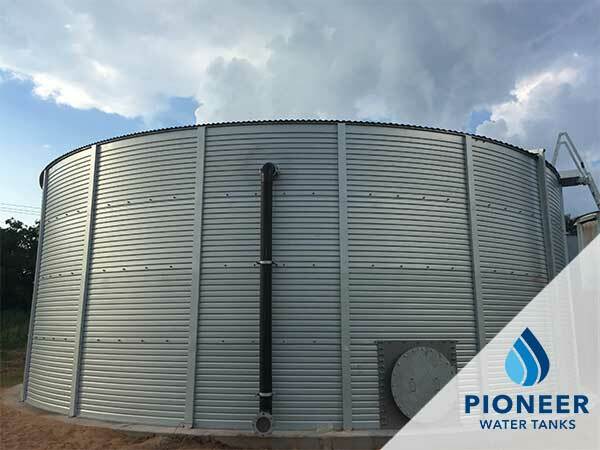 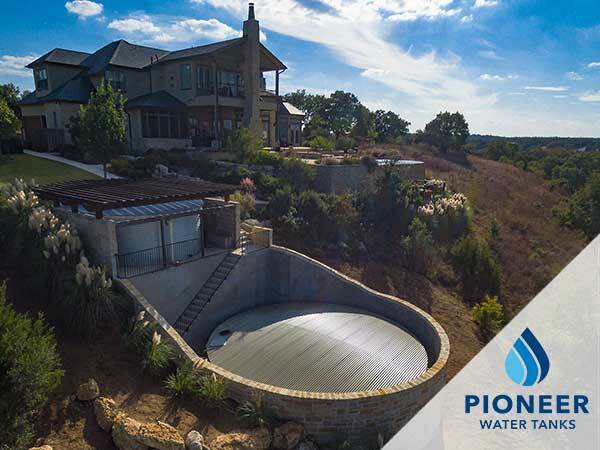 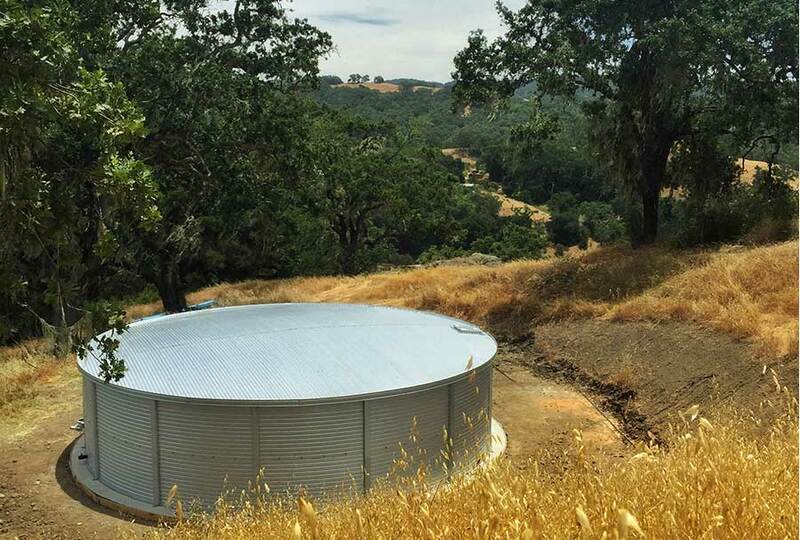 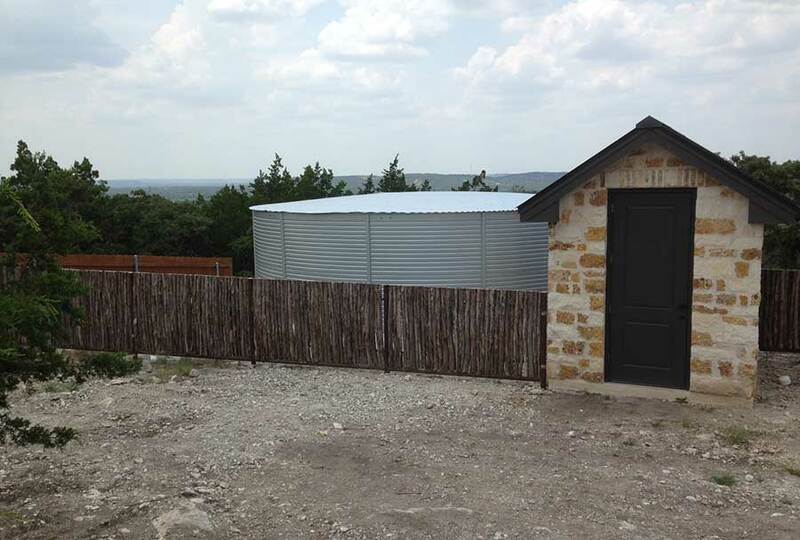 Pioneer Water Tanks are constructed with Zincalume® Steel, which is engineered to outlast galvanized steel by 200%, according to BlueScope studies. 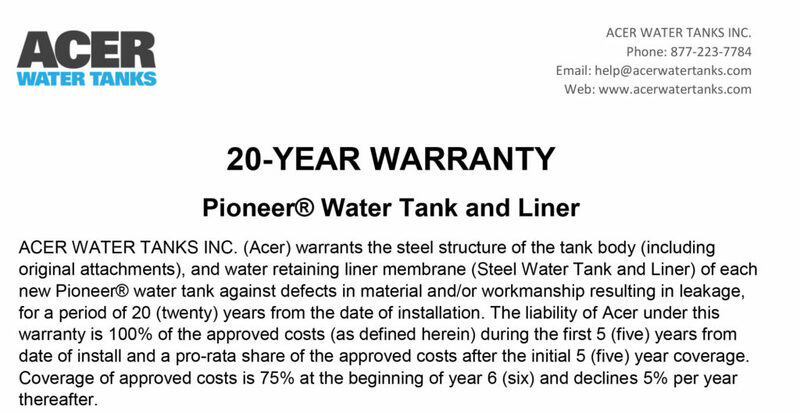 Our standard line of tanks are backed by an industry-leading 20-year warranty on the tank and liner. 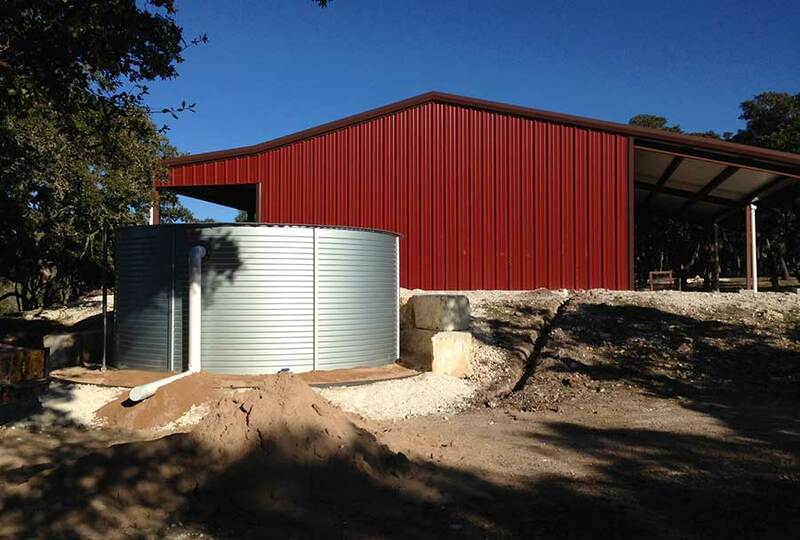 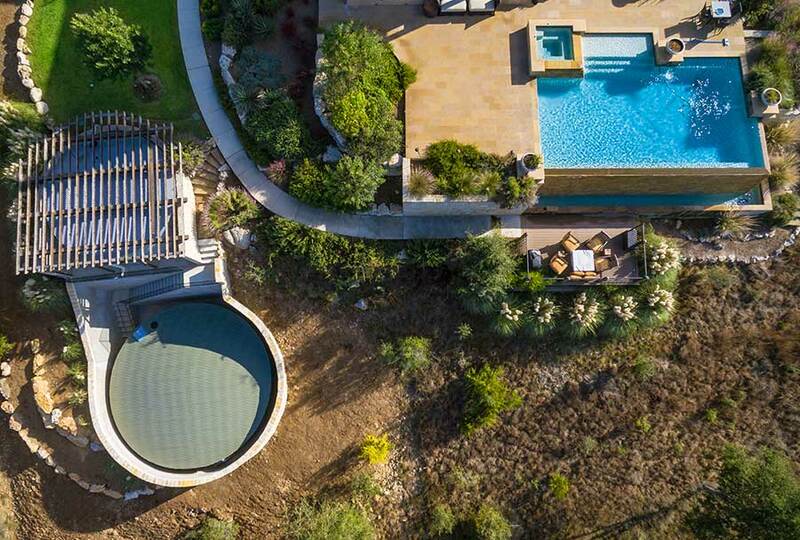 Both the Aqualiner® and the Industratex® industrial strength tank liner are certified by NSF/ANSI 61 International for potable drinking water storage. 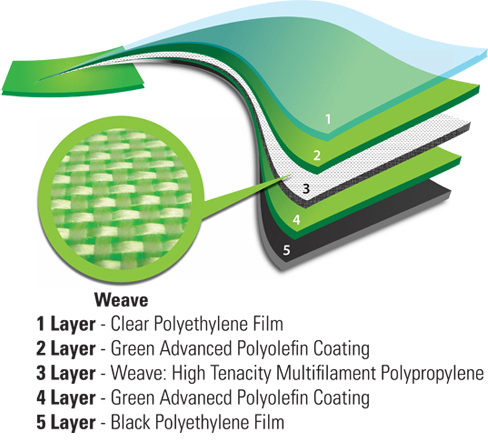 See the certification. 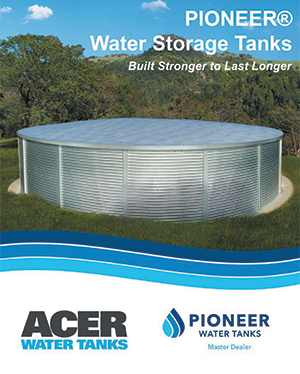 Pioneer commercial tanks are engineered for multiple applications. 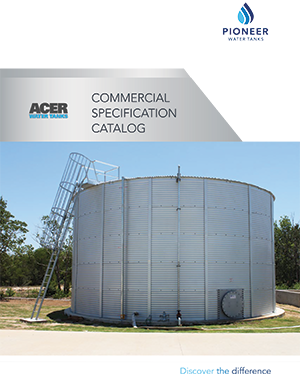 Available accessories include access hatches, OSHA compliant ladder options, and firefighting adapters. 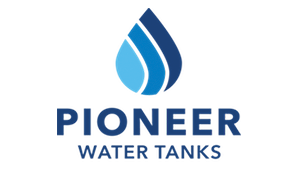 Installations use Pioneer’s proprietary jacking system and accredited installation crews so that heavy, expensive machinery isn’t required.